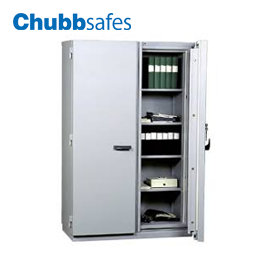 Burglary protection in accordance with the European standard, EN 1143-1, as certified by ECB•S for Grades 0 and I. Each grade corresponds to a higher insurance rating – £6 000 for Grade 0 and £10 000 for Grade I.
DuoGuard has also been approved by ECB•S in accordance with EN 1047-1 in class S 60 P for one hour’s fire protection of paper documents. 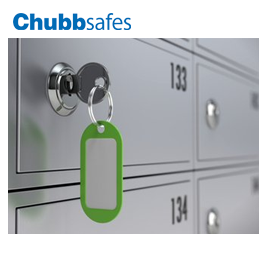 Key Features • A Class A mechanical key lock or a Class B highsecurity electronic lock, approved in accordance with EN 1300, are both available as primary lock options. 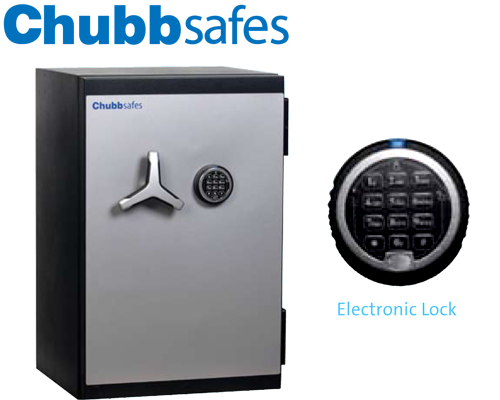 Electronic locks increase the level of security and prevent unauthorised access to the safe. 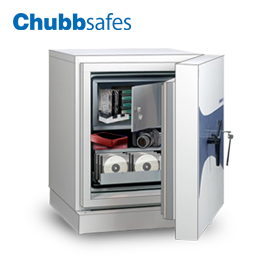 • Every model can be customised with a range of internal fittings to maximise storage capacity. • A data media insert is available, certified 60 Diskette by NT Fire 017, for one hour’s fire protection of heatsensitive data media. • DuoGuard has a modern design with an ergonomic soft-touch handle. 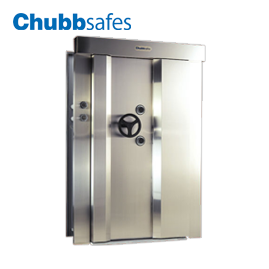 • The safe’s new composite, torch-resistant barrier material – Dualite – ensures burglary and fire protection whilst also reducing its total weight. The low weight minimises transportation and installation costs. •The three-way boltwork is constructed with solid steel bolts. • For additional security, DuoGuard is fitted with an active relocker and anti-drilling plates have been incorporated into the boltwork to withstand burglary attempts. The plates are specially designed and made with manganese-coated steel for Grade 0 and T200X carbide-clad steel for Grade I.